Ever taken a really good snap on your iPhone, but wish you could hold the physical copy? The opportunity to print digital photos has always been around, but company Paperwave is shaking the game up… (like a Polaroid picture… shake it ah ha). The small print studio is based out of Great Yarmouth and was created by Aaron Hodges and Joanne Moore late in 2012. Over the next 3 years, Paperwave sold prints to over 45’000 customers from all over the world, and the business blew up! 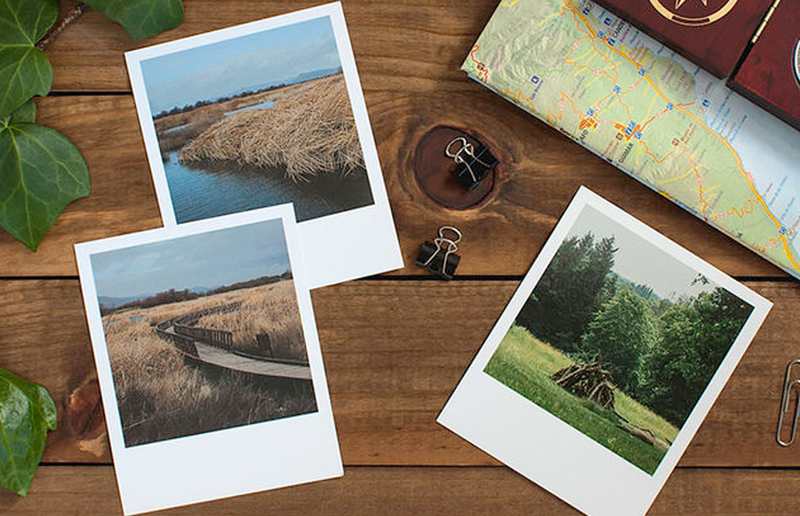 Paperwave offer a selection of products, including the Polaroid snaps, called Retros on site. Squares are also perfect for Instagram snaps, giving your photos a thick white border. Strips, Magnets, Badges and Frames are also available on site, and via their mobile app. 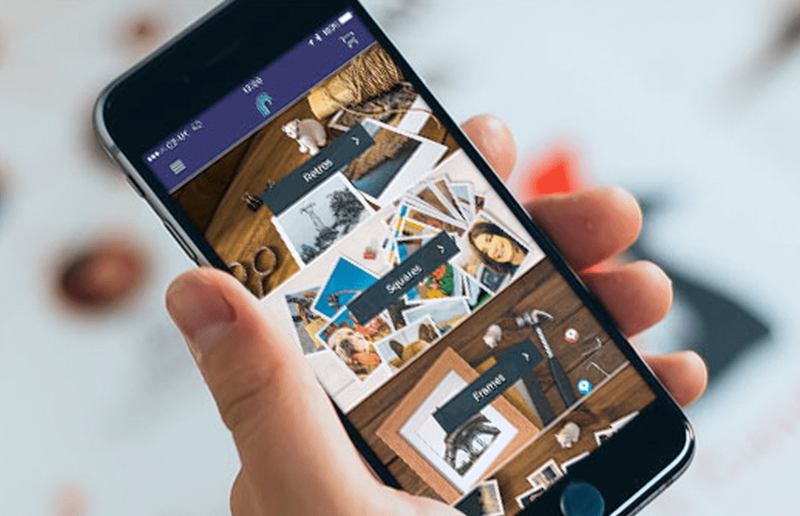 Paperwave has printed over 1.5 million individual photos, and they’re worth checking out. Whether for a present, or to dress up your bedroom. The service is also very affordable. You can get 12 square prints for £5.95, delivered. Whilst the Polaroid style shots are also £5.95 for 12. Once on the site, you can also sync your Facebook or Instagram account to upload photos – or upload from your computer. Check out Paperwave over on their website here, and we’d love to see your photos if you give them a go!